The ALCAT test may be the answer to finding out if what you eat is making you sick. The core technology is a blood test that measures the body’s cellular response to challenges from a wide range of substances. Substances tested include foods, additives, colorings, and chemicals. Now more than ever diet plays an important role in the prevention of degenerative diseases, premature aging and the immune response. 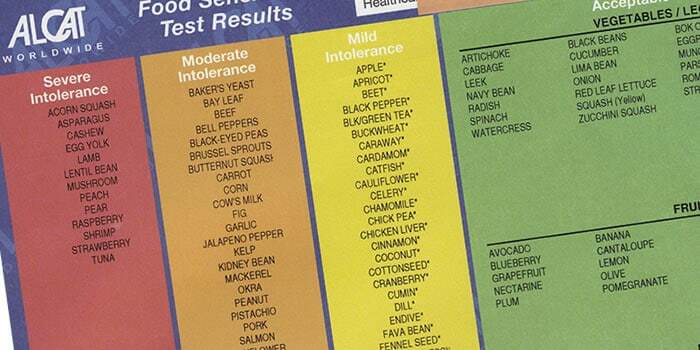 The ALCAT test results are easy to understand and clearly identify foods to be avoided, reduced or should be rotated with the customized 4 day rotational diet. 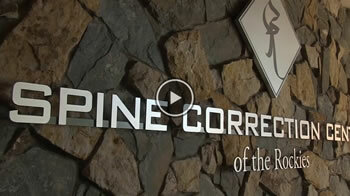 At Spine Correction Center of the Rockies we believe it is critical to treat the body as a whole system. Inflammation can exaggerate and intensify pain experienced in the body. It is important to address inflammation when testing pain syndromes in order to achieve the best results possibles.